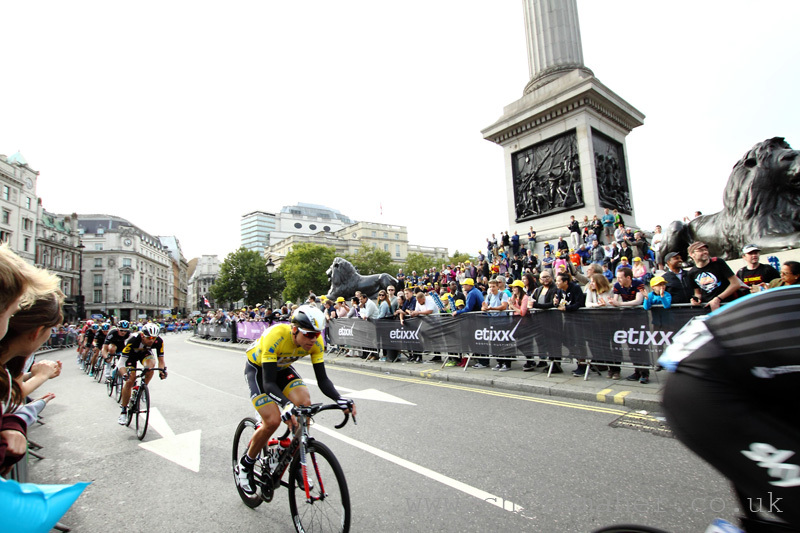 Edvald Boasson Hagen of MTN Qhubeka became the first rider to win the modern Aviva Tour of Britain twice when he successfully defended his 13 second lead on the final stage, an 86.8km circuit race around some of central London’s iconic landmarks. 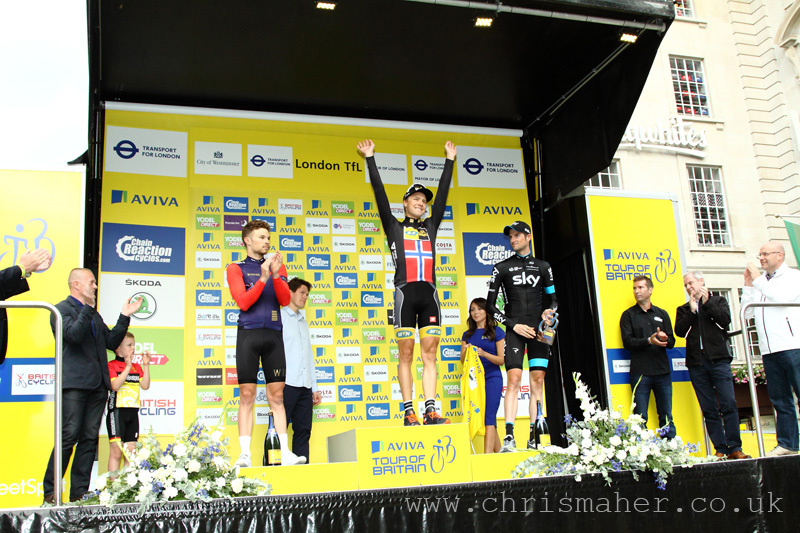 The Norwegian sprinted to fifth on the stage, which was upgraded to fourth when Andre Greipel was relegated for impeding Elia Viviani in the final sprint up Regent Street, St James, handing the Italian his third stage win of the week. 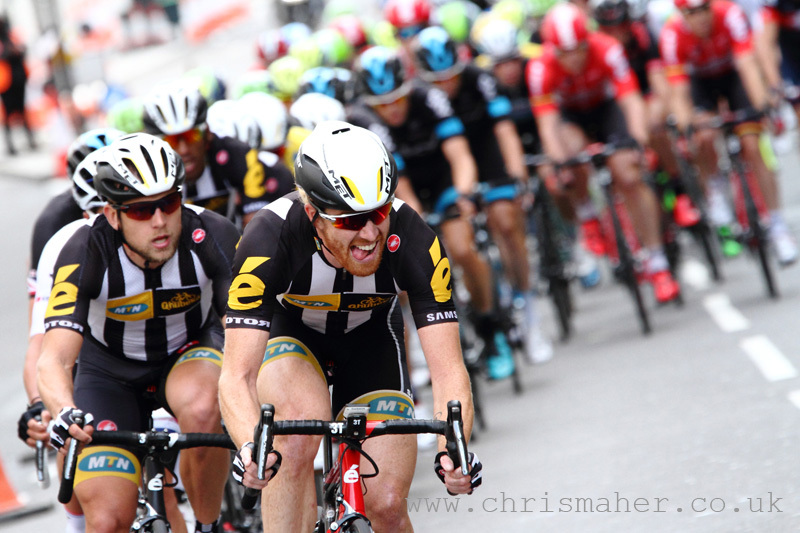 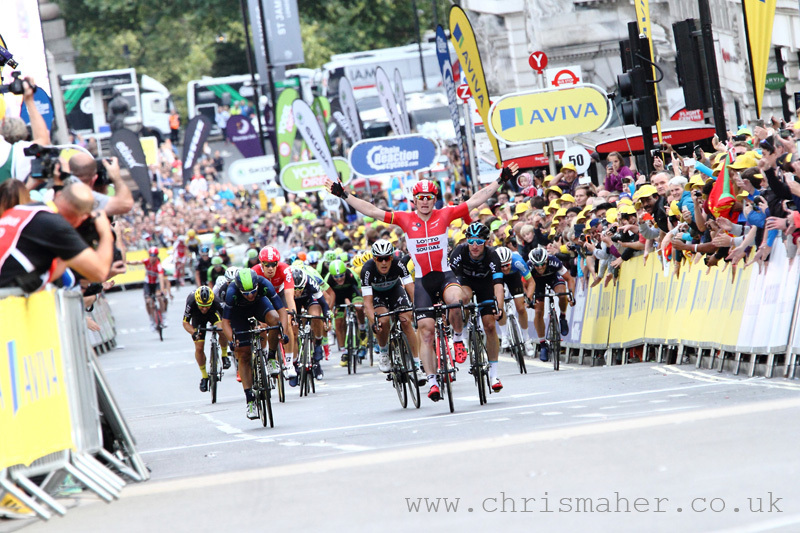 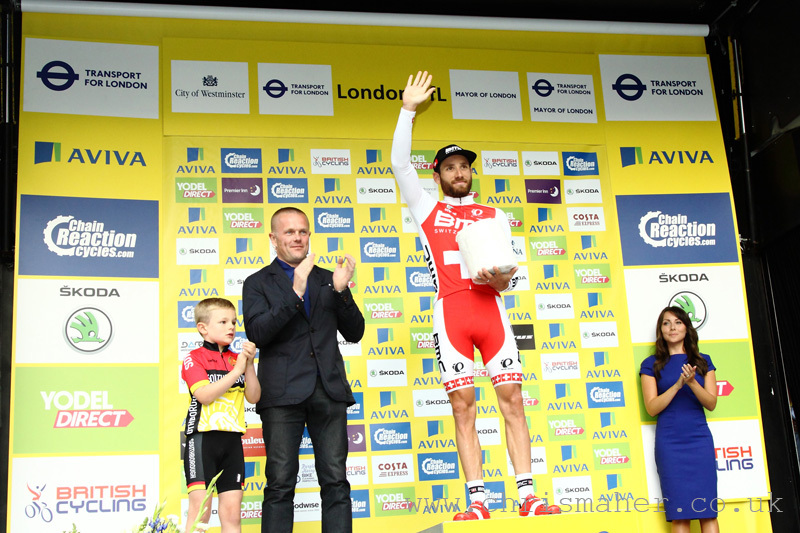 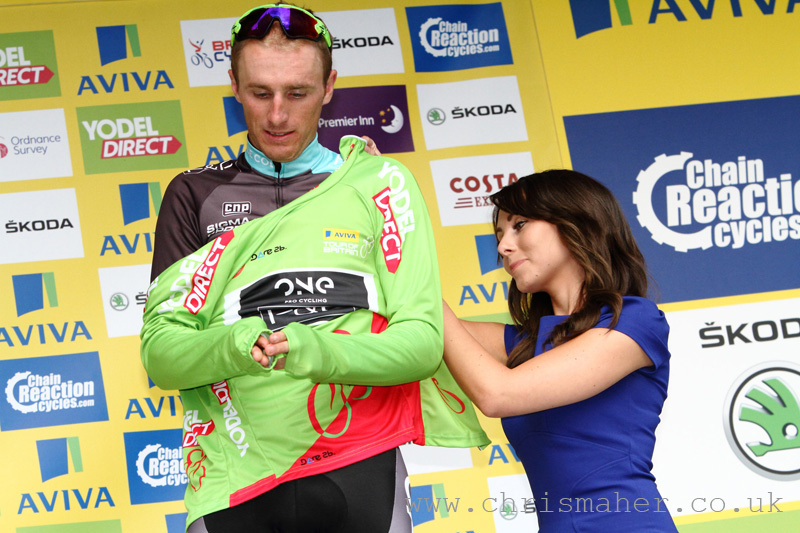 Aviva Tour of Britain 2015 | Stage Eight – London Greipel crosses the line first, but relegated! 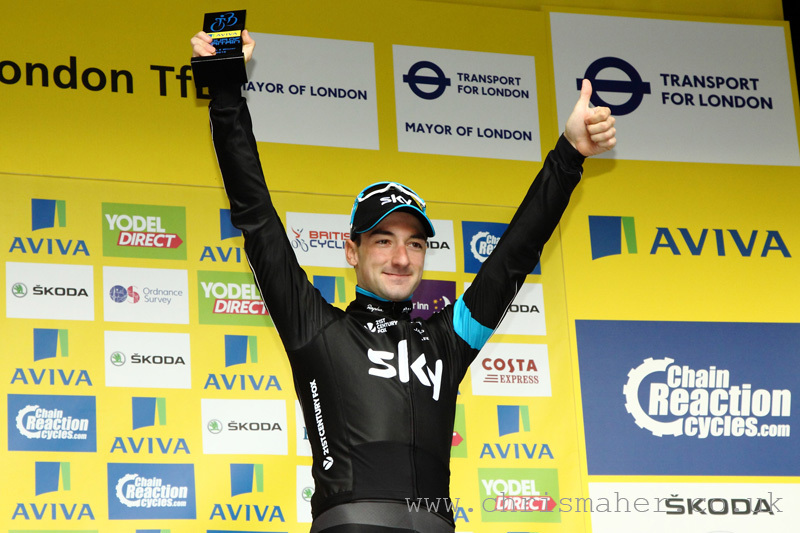 Viviani’s victories in Wrexham, Floors Castle and now London also mean he is only the fifth rider to win three stages in one edition of the race, and joins Mark Cavendish as one of only two riders to win Tour of Britain stages in England, Scotland and Wales. 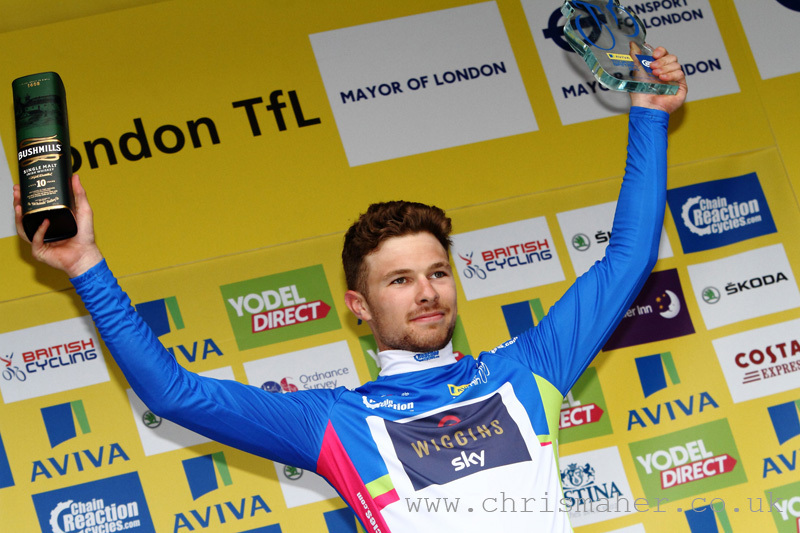 Speaking afterwards he told TeamSky.com “After yesterday I saw I had good speed in the legs after a really hard week, so we thought we could win today. 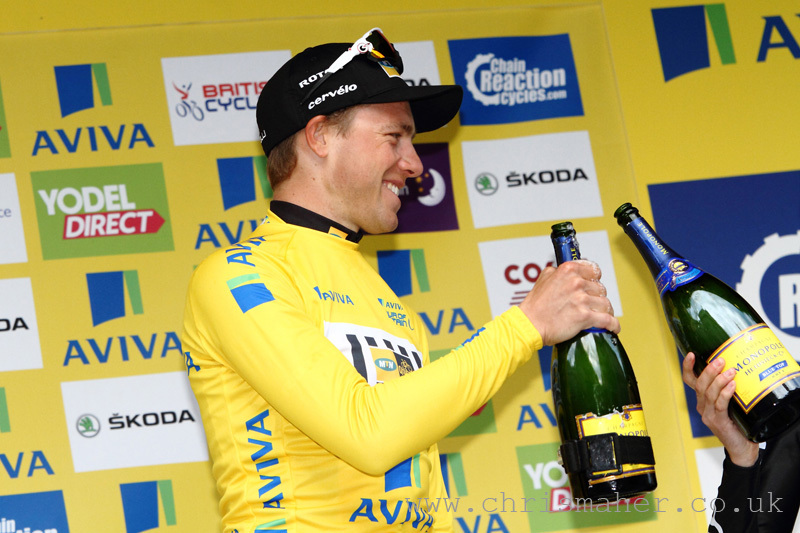 Boasson Hagen’s fourth place on the day was more than enough to see him win the Aviva Yellow Jersey outright thirteen seconds ahead of Team Sky’s Wout Poels with young British rider Owain Doull capping an outstanding week’s work by moving up to third place overall thanks to a time bonus, the best result of his road career to date. 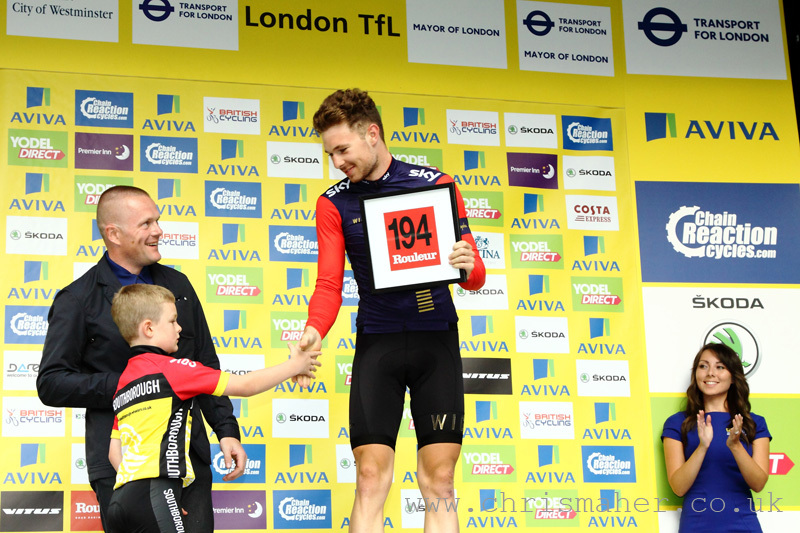 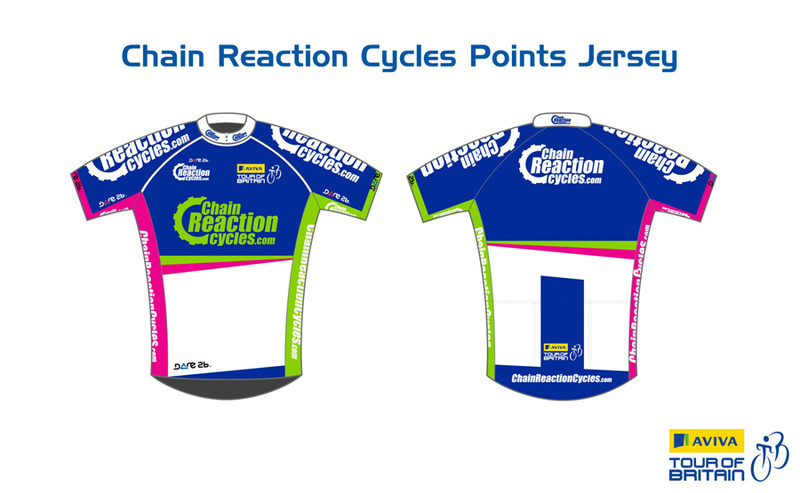 Doull also claimed the Chain Reaction Cycles Points jersey, having finished in the top ten on all but one stage (the finish at Hartside where he came 11th) and the Premier Inn Best British Rider award. 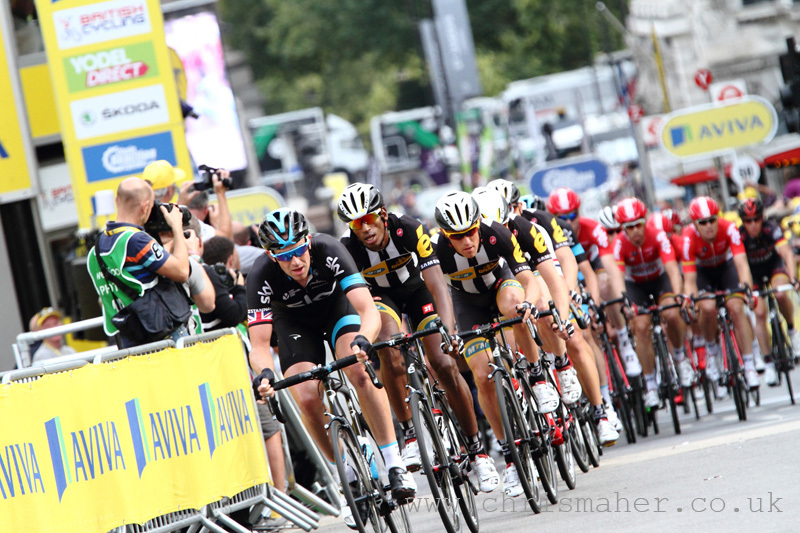 Boasson Hagen, who won three stages in 2008 and four in 2009, didn’t take a stage victory in 2015, but arguably his overall victory was all the more impressive, having to fight off a determined effort from Team Sky, working for the in-form Poels. 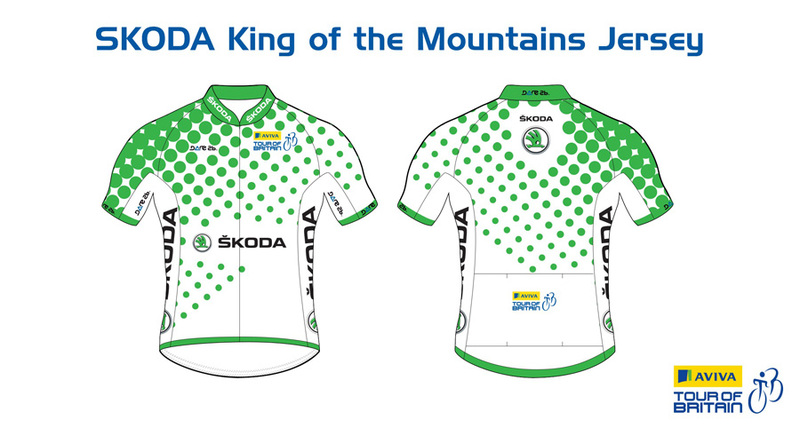 Boasson Hagen now goes onto the World Championships in Richmond Virginia where he will be riding primarily for Alexander Kristoff although on this form he clearly represents a viable Plan B. 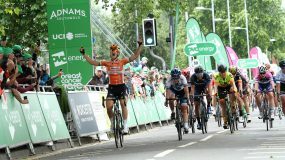 Both Greipel and Viviani have also expressed their hopes of taking the title and it could yet be that the Aviva Tour of Britain again acts as ideal build up for the eventual champion, as it did last year with Michel Kwiatkowski. 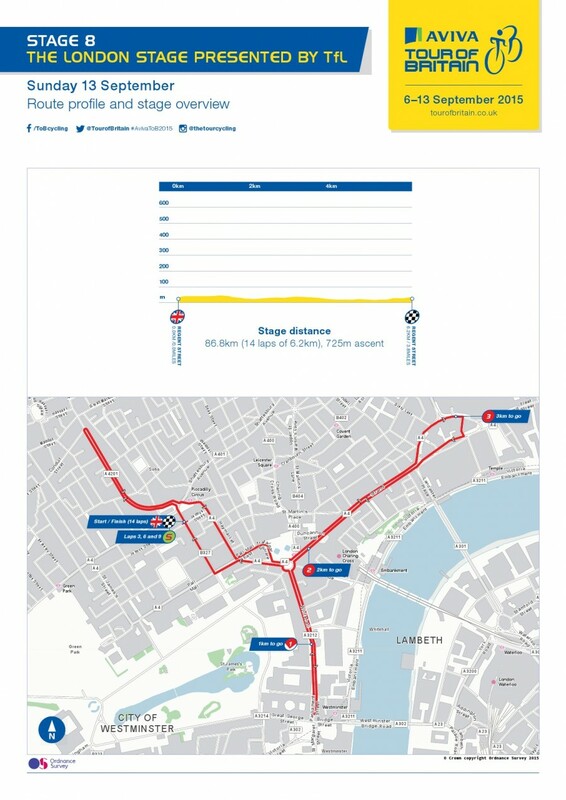 With a new look circuit hosting 14-laps of racing, the early interest in the final stage centred mainly on Team WIGGINS trying to secure two vital seconds for Doull to move him from fourth place onto the podium in third ahead of Rasmus Guldhammer of Cult Energy Pro Cycling. 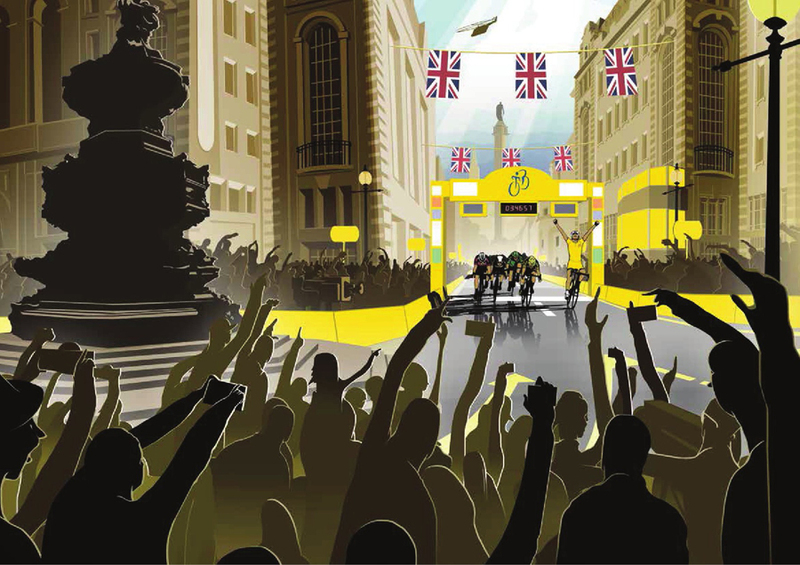 For a team consisting of Great Britain’s best team pursuiters, that was a pleasing scenario and provided a fine spectacle for a large crowd as Team WIGGINS went to the front half way around the first lap, and bossed the race for the first three laps right up to the first intermediate YodelDirect Sprint. 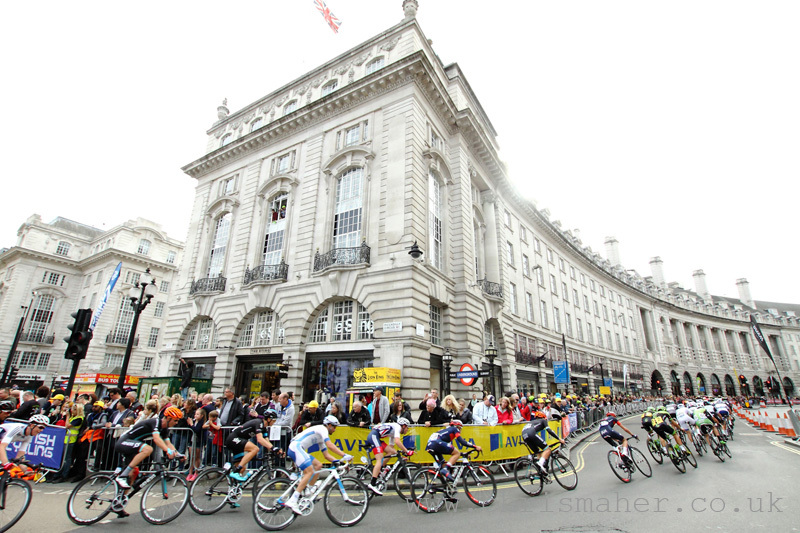 A huge turn on lap three from Sir Bradley Wiggins set Doull up nicely although Russ Downing, riding for Cult Energy did manage to infiltrate the Team WIGGINS train and take the line honours to deny Doull the full three seconds. 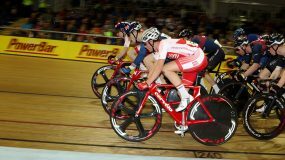 Doull, however, comfortably collected two seconds for second place to move into third on the road, a position he was able to defend. 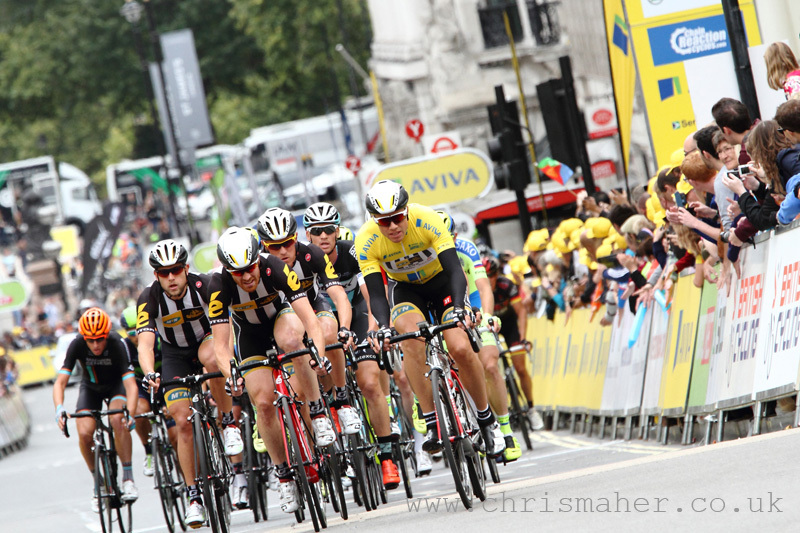 After the first sprint an eight man break went up the road which meant Cult had to chase in an attempt to get Guldhammer into the second YodelDirect Sprint. 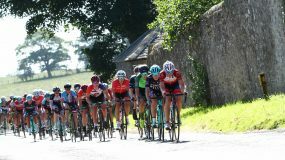 Ultimately it was in vain with the peloton unable to get on terms in time, last year’s overall winner Dylan van Baarle taking both the second and third YodelDirect Sprints, on his way to finishing eighth overall. 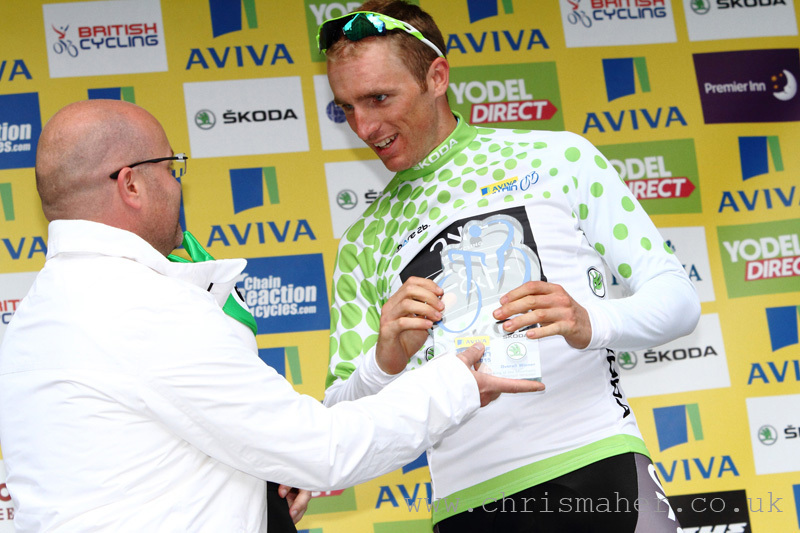 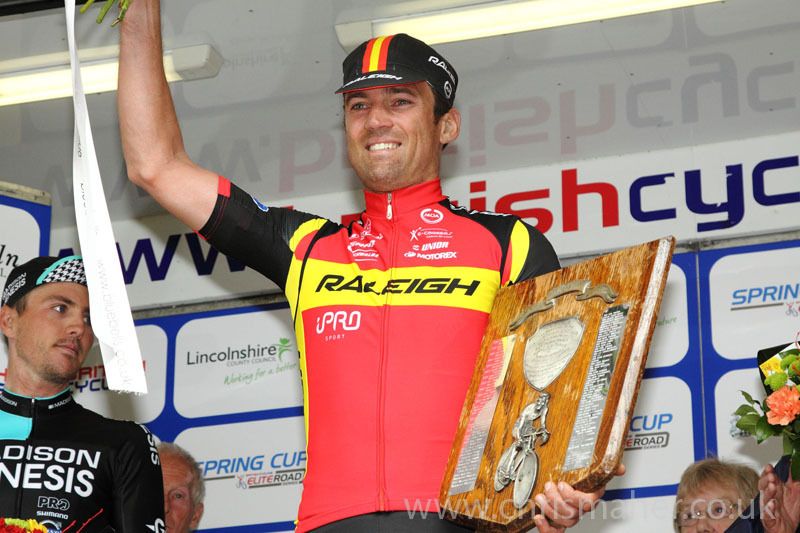 Williams, from Southport, had cinched the Skoda King of the Mountains title on Saturday when he took maximum points on the final climb of the day up Brantham Hill in Suffolk, and started today’s stage seven points up from Conor Dunne in the YodelDirect Sprints classification. 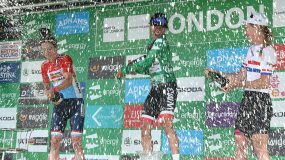 With neither rider contesting the first sprint of the day Williams’ lead became unassailable and the celebrations could start. 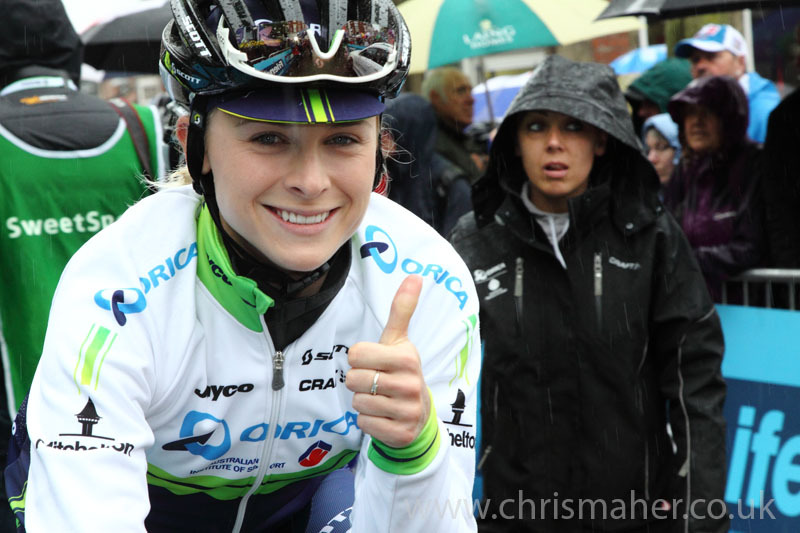 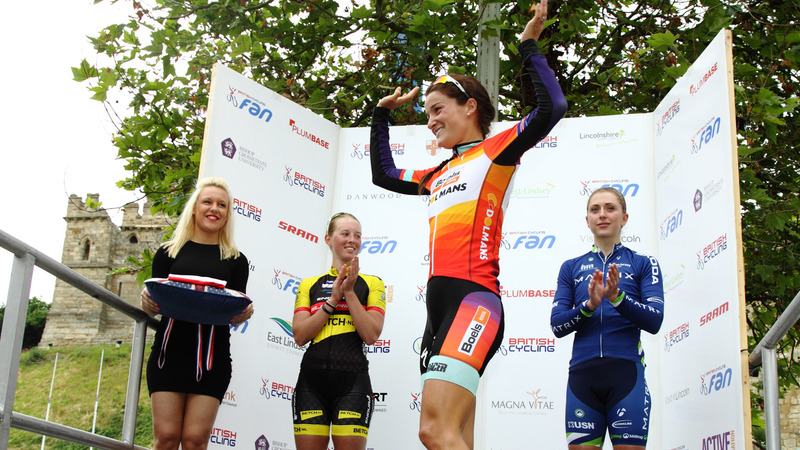 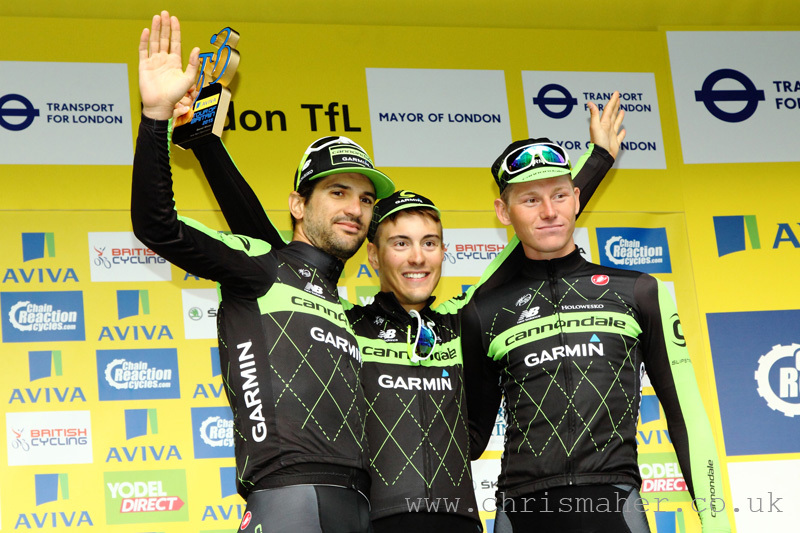 “It’s a massive achievement for ONE Pro Cycling. 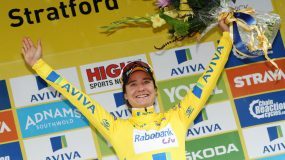 This time last year it was just a few conversations and the ball had just started to role so it was a really new team. 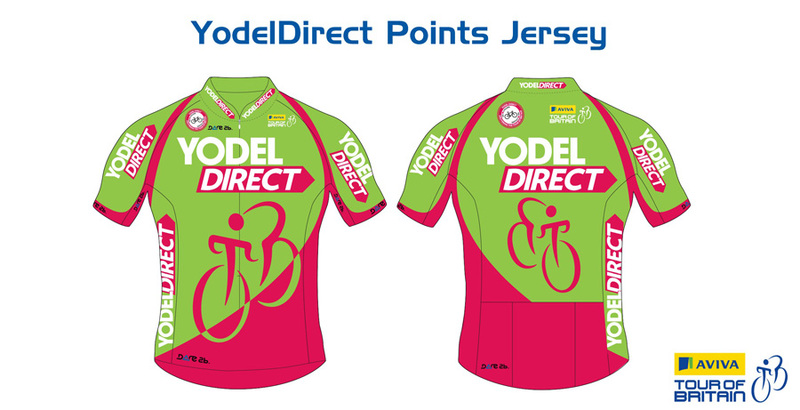 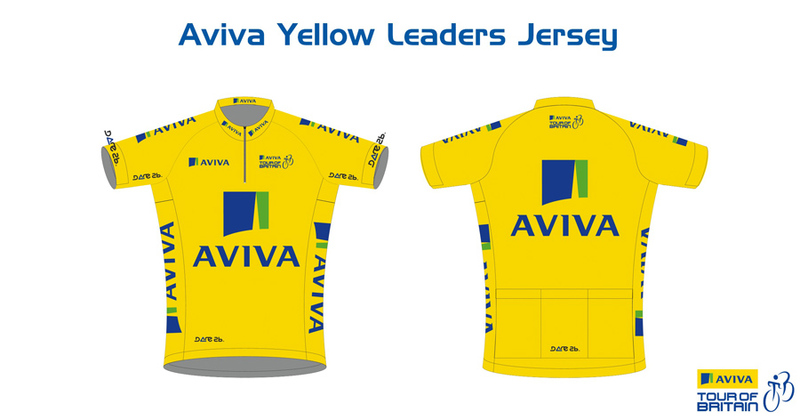 To come away with two leaders’ jerseys on our Tour debut is a brilliant achievement. 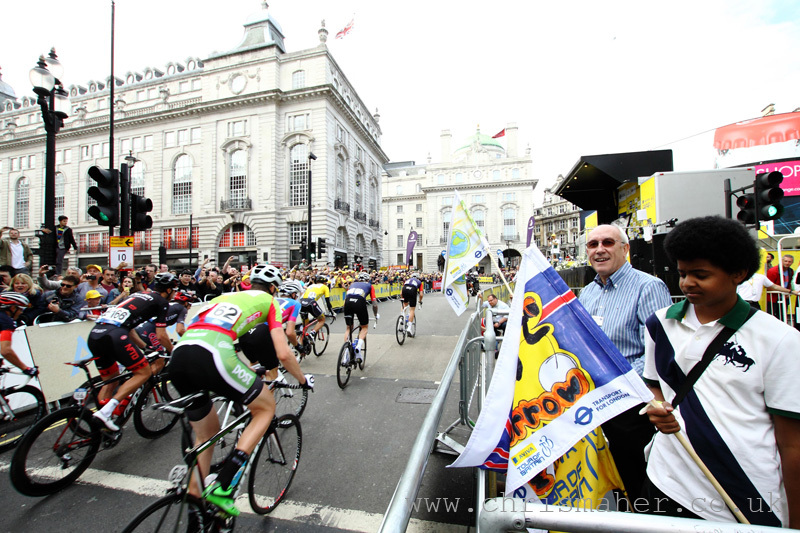 Aviva Tour of Britain 2015 London… Edvald on Trafalgar Square!